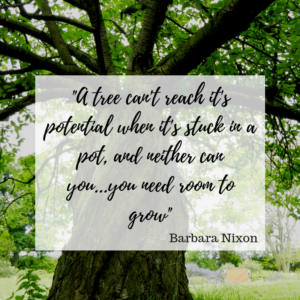 The other week I was having lunch with a friend and if I’m honest we were talking about the kids…and how as parents it was common for us to keep putting the kids needs before our own. But the thing is…that isn’t just a parent thing…this happens at work too. In fact, I’ve seen this time and time again especially when it comes to leaders not developing themselves, and putting their team’s development at the top of the priority list and not doing anything themselves. It’s a skill many successful people have in abundance, the desire and need to keep learning, growing and improving. Successful people don’t shelve their development – instead they take responsibility and here’s why. It’s your development and your career. Not anyone else’s. If you are wanting to progress and to keep learning then you have to take responsibility to make it happen and look for opportunities to learn new skills, and stretch your comfort zone. We are so lucky to be alive in this era where we literally have information at our finger tips. How are you using it? Read blogs, attend webinars, watch TED talks, read books and journals, go to industry conferences or exhibitions, join committees…the list is endless. You don’t need a big budget or permission…you just need to decide to do it, and the rewards will be fantastic. It’s really easy to go stale if you’re not careful. But in order to keep ahead of best practice, and innovation you have to look for it. By doing this you’ll also improve the ideas you have and you’ll then be able to start applying your learning back into the workplace which will ultimately make life a lot more interesting. Yes you might want to stay where you are for the time being, or even for the rest of your career and that’s fine…but what if you want to move on? What if you want a promotion? What if you want to go on to different things? Your development allows you to prepare for that. 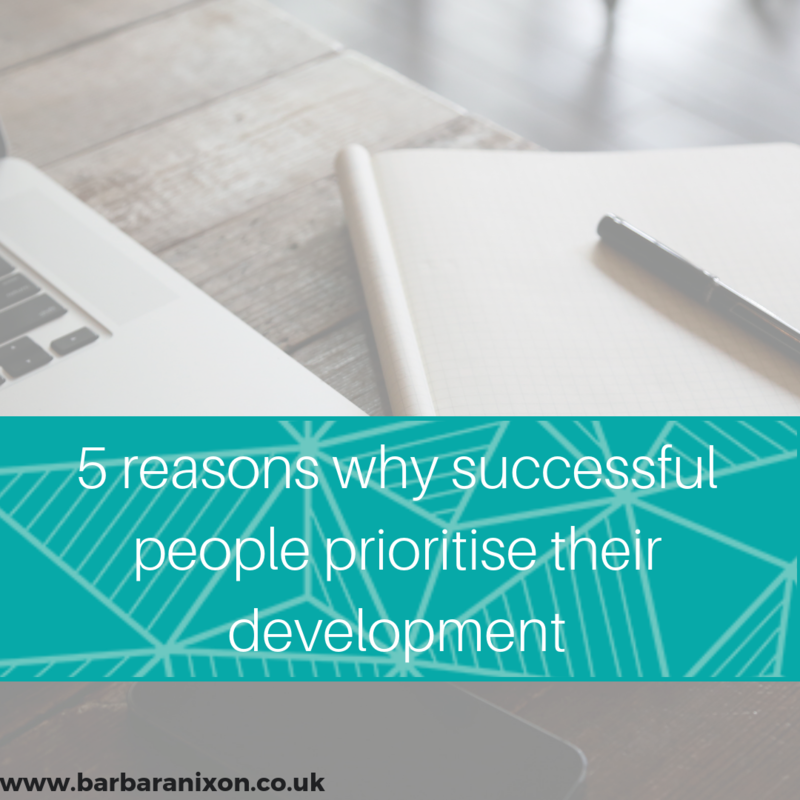 You don’t always need another qualification or certificate and you don’t always need a big budget – you just need to start taking your development seriously and be strategic about it. Think about what you want to learn to do, and then think about how you can get that experience. For example – you may want experience leading a project and you can’t get that at work, so would joining a committee outside of work do that? You may want to improve your public speaking but don’t fancy practicing at work, so could you join a group like Toastmasters for example? All of these things add up and give you the experience, skills and knowledge that you can build on. Learning new things can be fun and make you feel great. You’re feeling stimulated, getting new ideas, expanding your horizons, meeting and talking to different people, getting different insights, experimenting, exploring and researching. 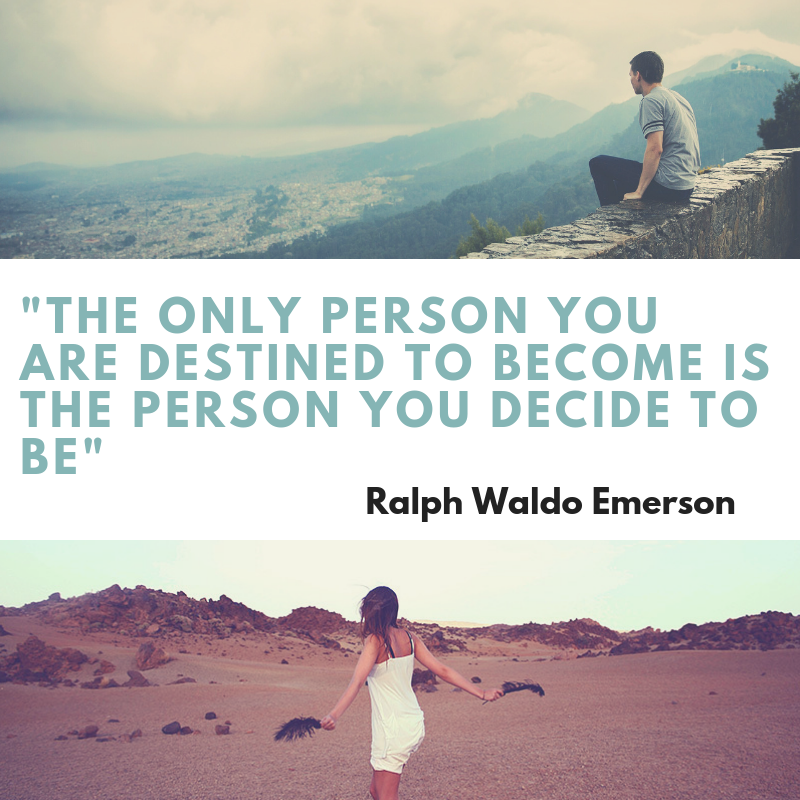 All of which helps you to grow as individuals and in your role. By not prioritising development, what you’re actually doing is making an excuse for not stepping out of your comfort zone. But here’s the truth…the only way to grow is by stepping out of your comfort zone. 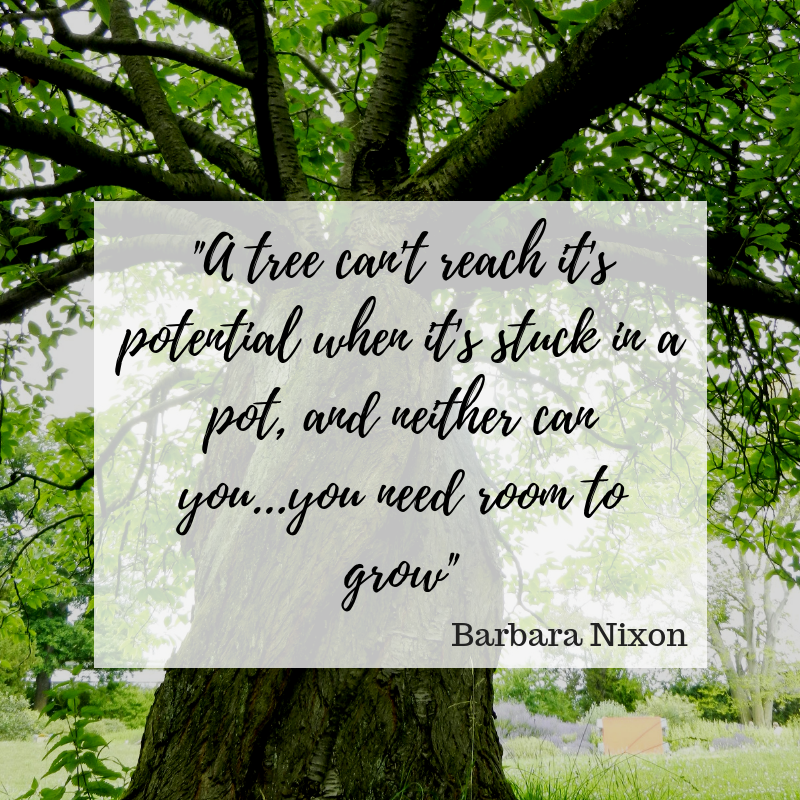 A tree can’t reach its potential if it’s stuck in a pot…and the same goes for you. In order to grow you need to step out and do something different. If your team see that you’re always on the hunt for development opportunities -even if it’s just reading a new book, you’ll encourage them to do the same. Pretty soon you’ll have a learning culture where you can all share best practice, and start to innovate, implement new ideas and improve how you do things…and that’s when the magic happens. 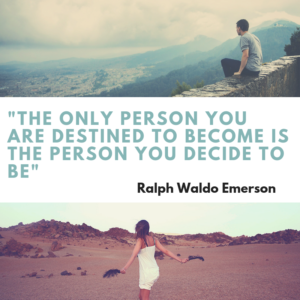 I’d love to know…what do you do to keep developing yourself? Let me know in the comments. And if you’d like to keep developing yourself why not join The Leadership Toolbox click here for more details.